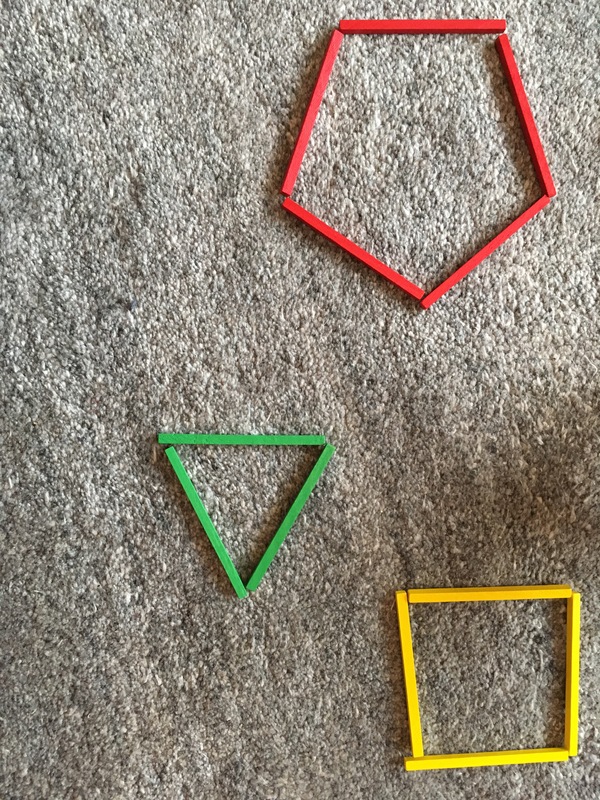 This is a fun and simple pre-school toy that can be played by the whole family. 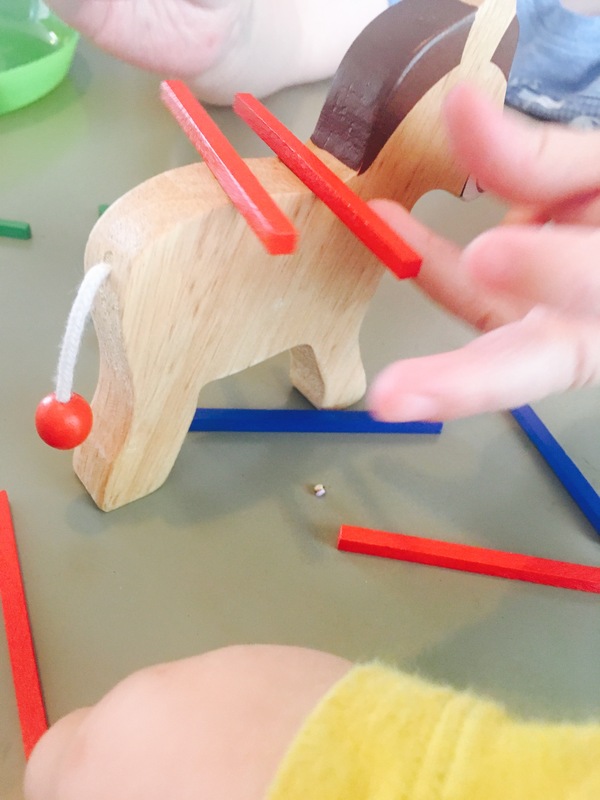 The aim of the game is to take turns to balance your brightly coloured, sustainable and non toxic painted wooden sticks on the back of a wooden horse without them falling off. The person who’s turn makes the sticks fall off the horse loses. The game encourages the development of many skills including: turn taking, balance, patience, hand eye coordination and fine motor skills. It’s compact and therefore easily fits in my bag. Meaning I can take it with me to a student’s homes when tutoring. Or take it with me to play dates for my own children- as an interesting icebreaker game. My only wish for this game would be having another two sets of different coloured sticks. 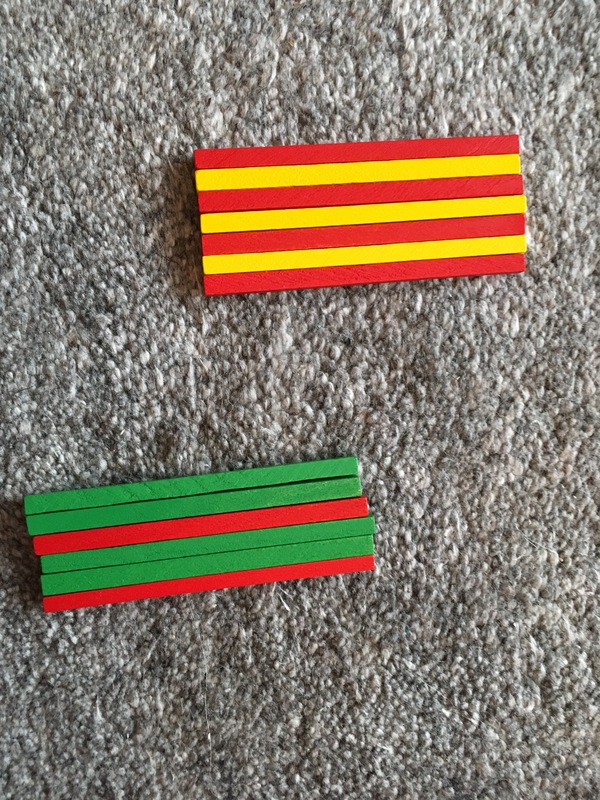 Allowing for two more colours to be learnt and two more players to be included in the game. 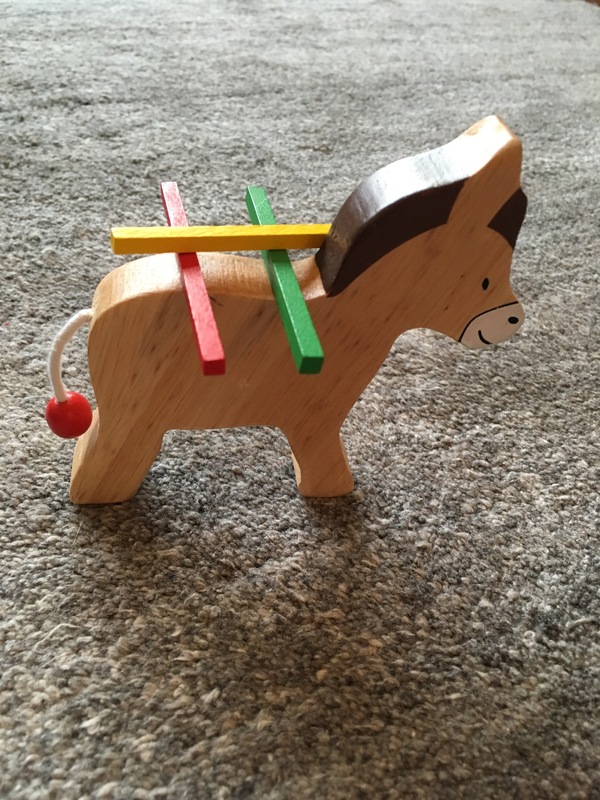 A similar concept to buckaroo but make of wood – what could be better! Absolutely! 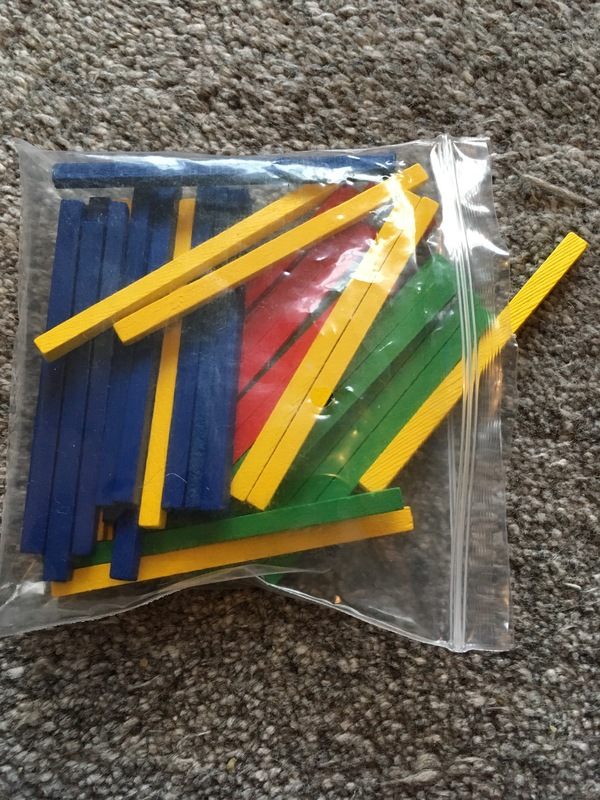 Pleased you like it, its great fun and brilliant for developing fine motor control and coordination.